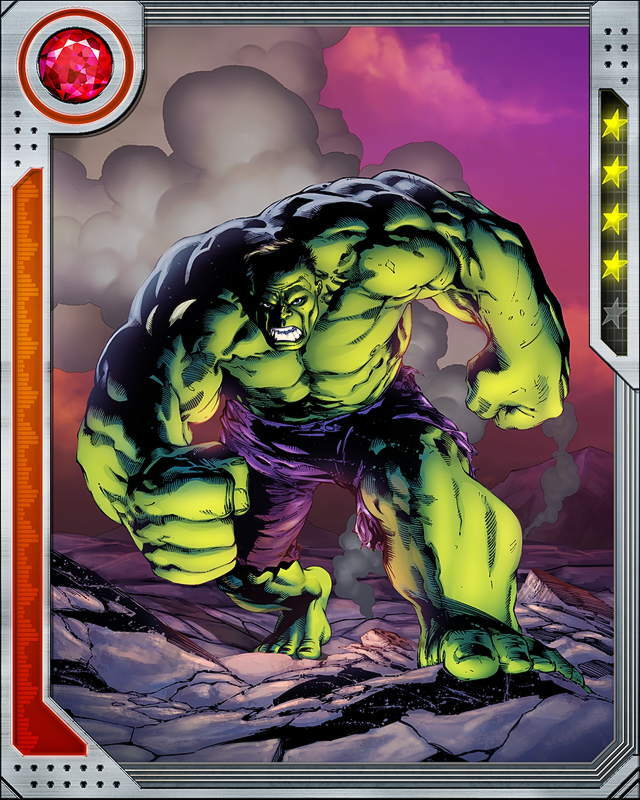 Bruce Banner's transformation into the Hulk is instigated by stress and anger. 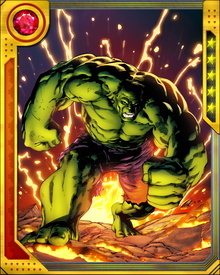 Once he transforms into the Hulk, he becomes a whirlwind of destruction. 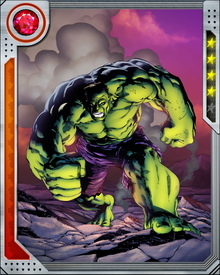 You wouldn't like him when he's angry.